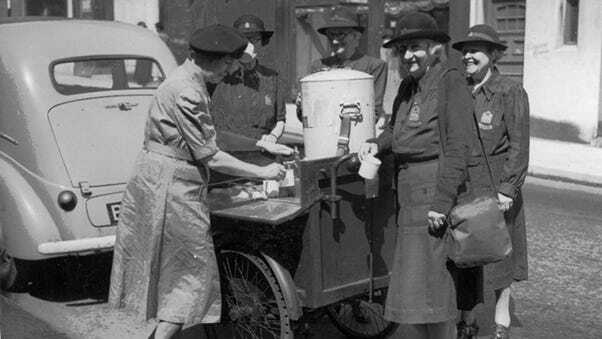 More than 300,000 pages of diary entries tell the stories of everyday heroism from female volunteers from over 2,000 cites, towns and villages around Great Britain. The RVS want to carefully photograph and document the first 28,000 pages of the collection, from 1938 – 1941, and make them available online so everyone can access them for free. This will allow them to share the amazing stories that they contain and ensure they aren’t lost forever. 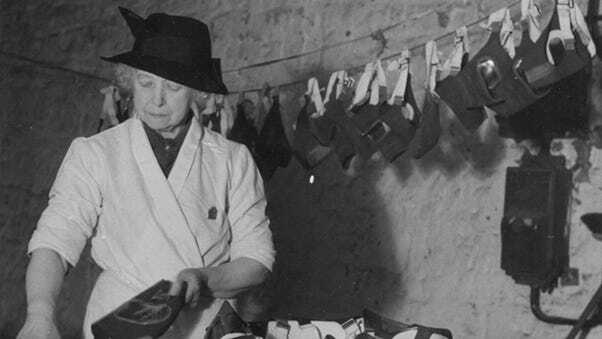 The jobs these million women did were rarely glamorous but it is the selflessness with which these tasks were carried out across Britain which is truly extraordinary. Their success was in using the skills they already had, the skills of wives and mothers; knitting, sewing, cooking, and of course compassion and diplomacy. Where new skills were needed, such as driving in the blackout, extinguishing incendiary bombs or making jumpers from dog’s hair, training was given and a task inevitably ready and waiting. Every account is written in a different style by a different woman. Some are long, others short but all give a fascinating window on a world which is soon to be out of living memory. Each story brings with it the foibles, idiosyncrasies and passions of its writer. The RVS are using Kickstarter to fund the project. Kickstarter is a crowdfunding website that allows you to support projects that are close to your heart.